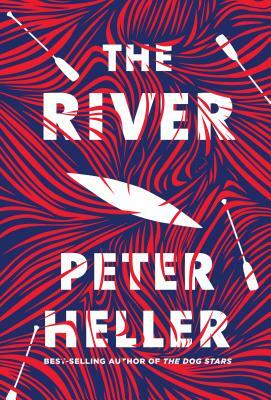 Peter Heller’s reverence for nature is on full display in “The River.” The nature of the human condition, the nature of man against and in sync with nature, and the nature of goodness and evil. Then, there is his portrayal of the natural world. I’ve never been on a river journey in real life, but I felt the movement of the water, the shades of light rippling across the water, the delicate and overwhelming beauty, the physical exertion experienced by two people rowing in sync, and the fear of an encounter of a very bad man with a gun, ready to shoot. I love Peter Heller’s beautiful and suspenseful novels.